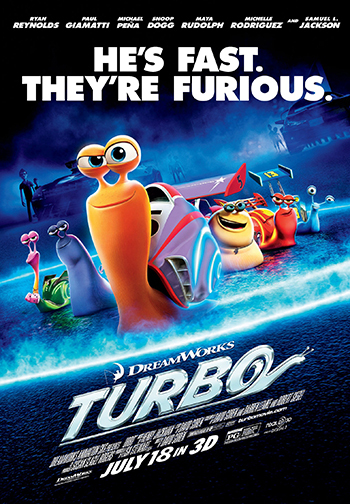 From the makers of Madagascar and Kung Fu Panda, Turbo is a high-velocity 3D comedy about an ordinary snail who dares to dream big – and fast. After a freak accident miraculously gives him the power of super-speed, Turbo kicks his dreaming into overdrive and embarks on an extraordinary journey to achieve the seemingly impossible: racing against famed driver Guy Gagne. 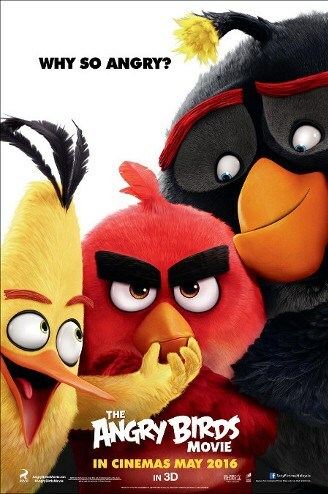 Cast: Adam Sandler, Kevin James, Chris Rock, David Spade, Maria Bello, Maya Rudolph, Rob Schneider, Salma Hayek. 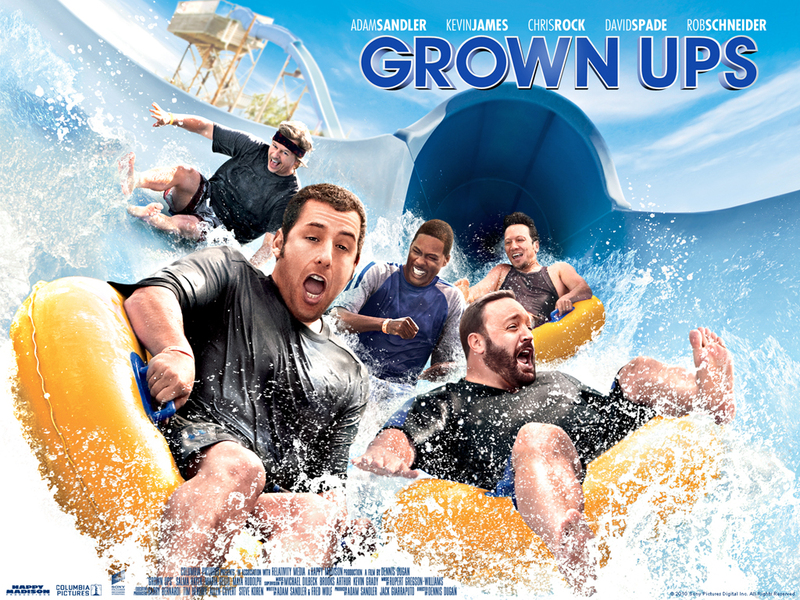 Synopsis: Grown Ups, starring Adam Sandler, Kevin James, Chris Rock, Rob Schneider, and David Spade, is a comedy about five friends and former teammates who reunite years later to honour the passing of their childhood basketball coach. With their wives (Salma Hayek, Maria Bello, Maya Rudolph) and kids in tow, they spend the Fourth of July holiday weekend together at the lake house where they celebrated their championship years earlier. Picking up where they left off, they discover why growing older doesn’t mean growing up. Kisah komedi 5 sahabat yang berjumpa kembali selepas masing-masing meningkat dewasa..